Popular Irish betting site, Paddy Power Games has been giving players a lot of free cash this month for players playing from a mobile device. Everyone loves that little bit of something for free so to receive an extra £250 just for wagering on a site would go down a treat! To celebrate the sizzling month of August, Paddy Power put £5,000 in a bank and decided to spread this amongst its players throughout this month. So far we have seen a lot of players receive £50 free bets and a few £250 prizes handed out. Qualifying for a share of this cash its simple………. when you are playing on this site from your mobile, check out the instant game – Hot and Slotty. For every £1 that you wager on this game, you will earn yourself 1 free bet into the draw – the more you spend, the more prize draw tickets you will receive. What’s a little bit more imaginative about this promotion is that if the temperatures reach over 20 degrees then you will receive double the amount of prize draw tickets. With the temperatures still managing to keep above the 20 degrees in most parts of the UK – its double points all round! With the name Paddy Power Games comes respect as this is probably one of the most recognised gambling sites on the web. With this comes some high expectations from its new players and as a new player on this site I can tell you I wasn’t disappointed. 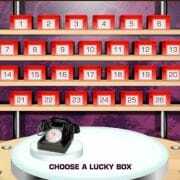 The amount of variety is unbelievable, so if scratch cards are your thing, this site has plenty of the but if slots are more your thing – I lost count of the amount of slot games on this site. 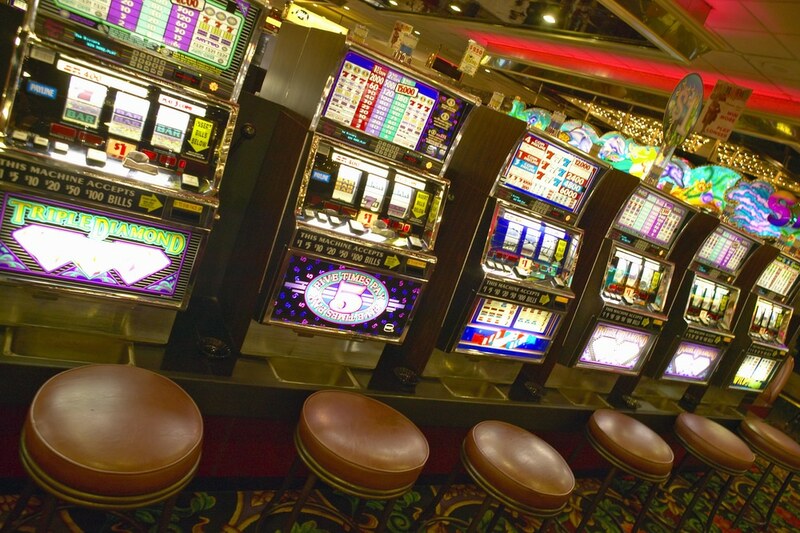 There is even a full list of casino games available such as blackjack, poker and roulette.